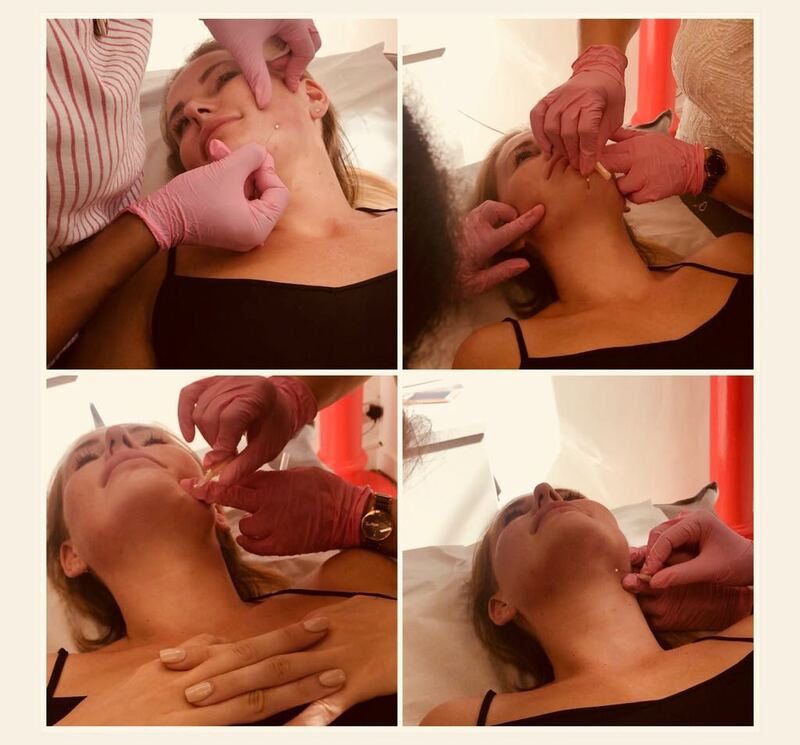 Thread lift is a very effective procedure aiming at lifting different parts of the face and skin, which due to ageing and skin laxity starts to sag. The procedure is minimally invasive and uses special threads similar to sutures which are placed into the skin without surgical incisions. 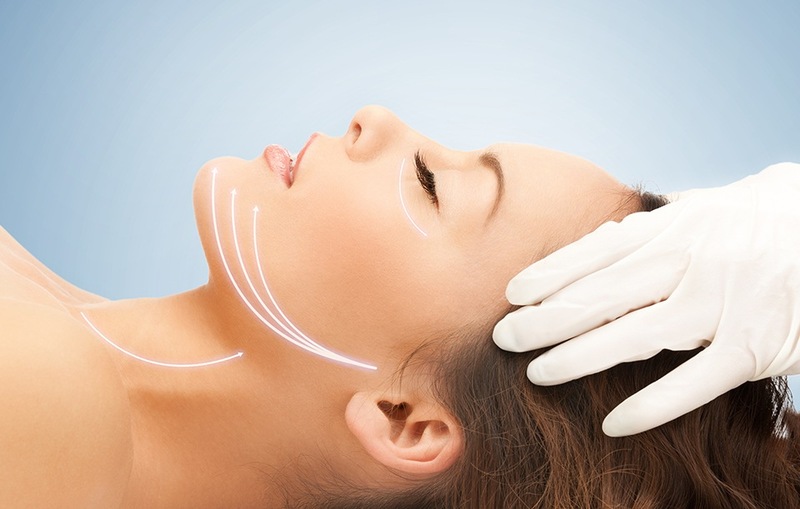 PDO thread lifts uses free floating absorbable non-filament threads of Polydioxanone to cause an inflammatory response resulting in collagen formation surrounding the threads. After the thread is re-absorbed into the skin (within 180 days after insertion) the formed fibrotic tissue is able to maintain the lift. 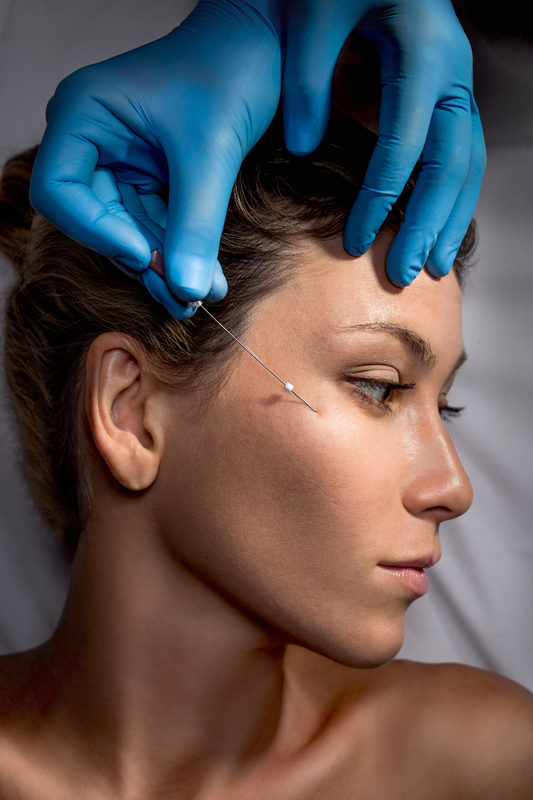 During the procedure, fine needles with threads are inserted into the skin, the needle is then removed leaving the thread in place. Although a topical cream will be applied to help numb the skin, there may be a prickling sensation felt with each insertion. After the procedure an inflammatory reaction is expected causing some degree of soreness, swelling and bruising which may be visible for a week, this is due to the breaking of small capillaries and veins during the procedure. Although recovery is usually around a week, it is advised that exercise be avoided for 2 to 3 weeks. Thread lifts will have a lasting effect for 18 months.